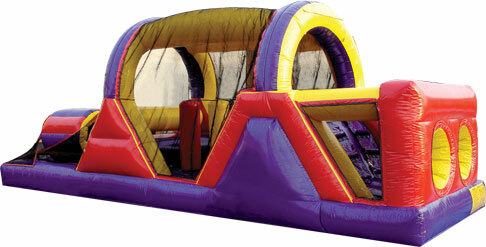 This backyard obstacle course offers the perfect opportunity to race your friends through the challenges in this unit. Participants start out by crawling through tunnels climbing over and sliding down an obstacle, maneuvering through horizontal and vertical pop ups. Finish by climbing through the tubes to see who wins! This unit is sure to build stamina and promote fun.